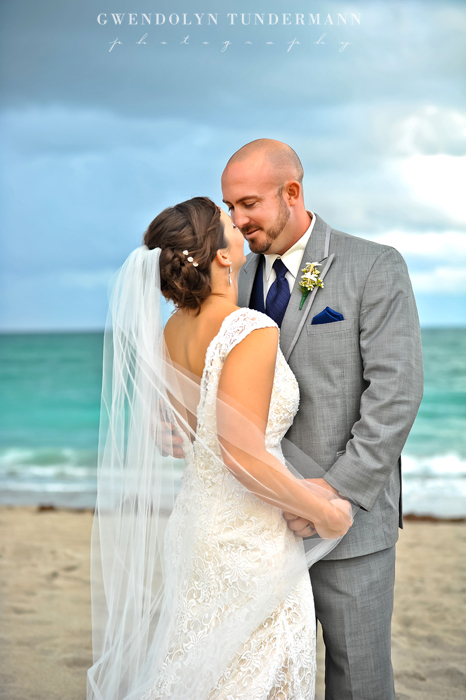 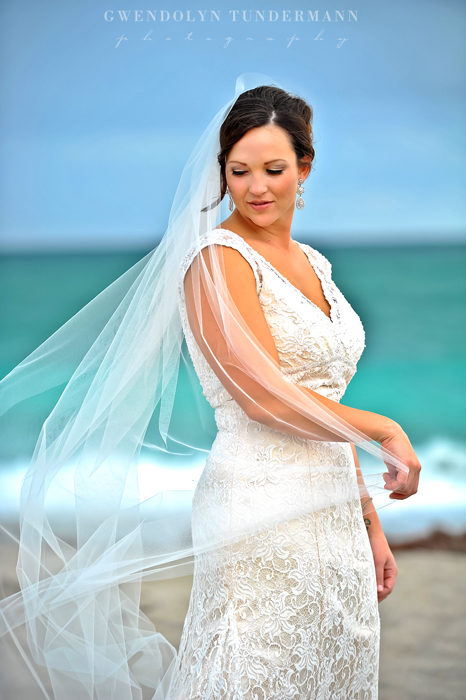 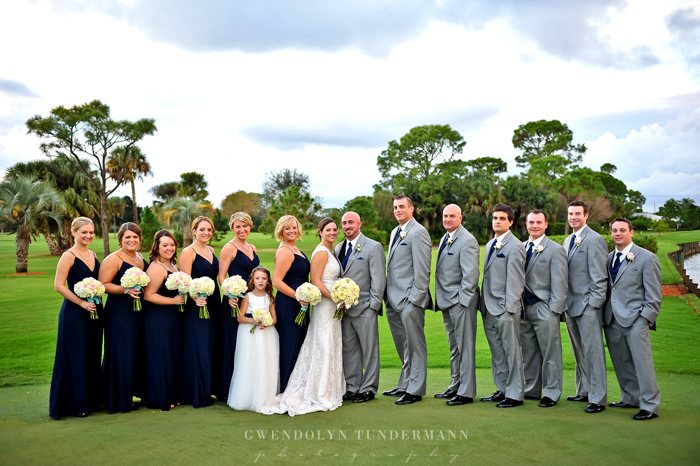 2012 has been an INCREDIBLE year, and we couldn’t have asked for a better wedding to end the season than Ashley & Judd’s wedding in Palm Beach Gardens! 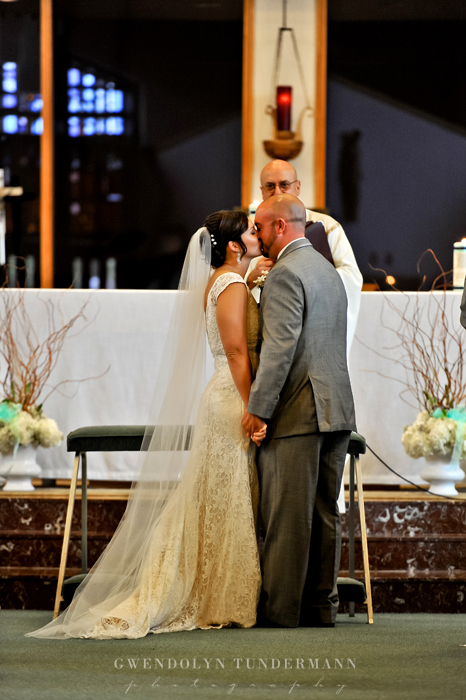 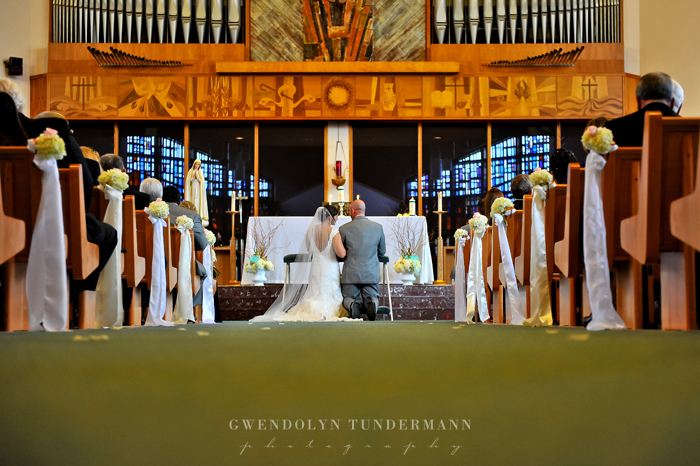 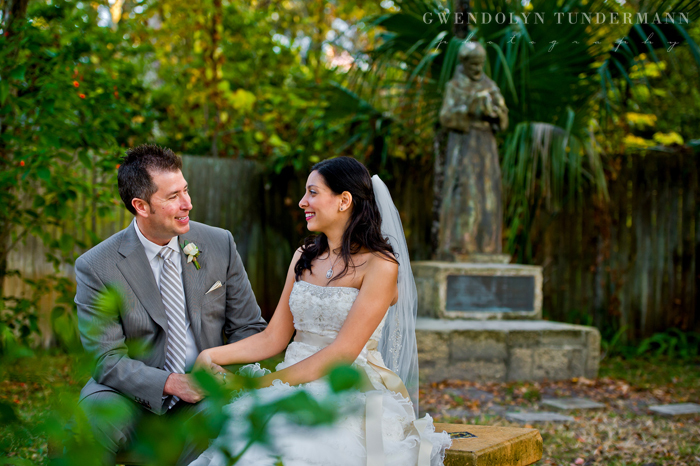 They had their wedding at St. Paul of the Cross, which was so special because it’s the same church where Ashley’s parents were married! 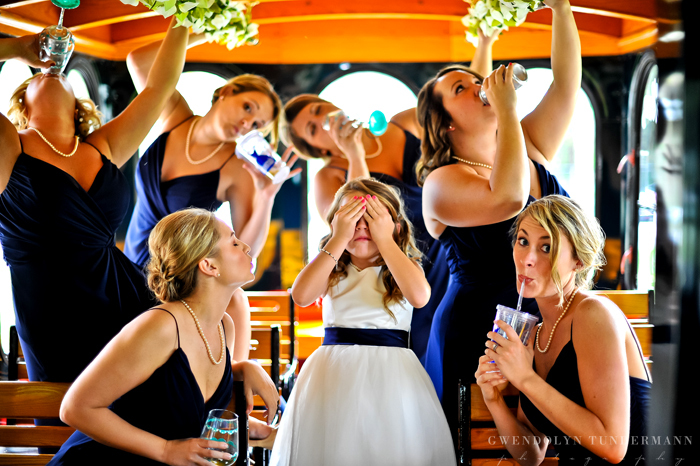 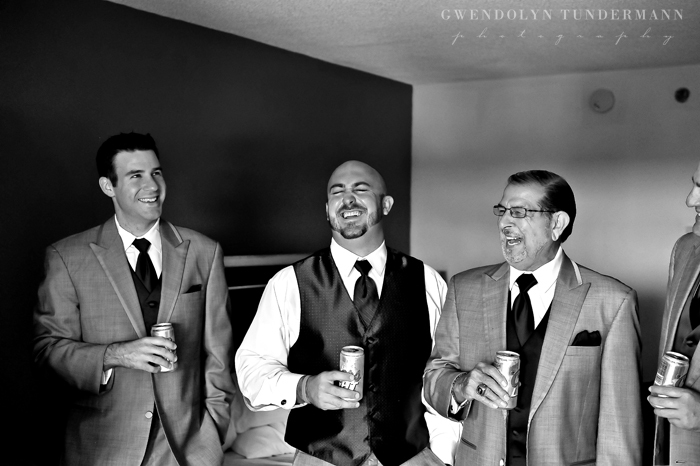 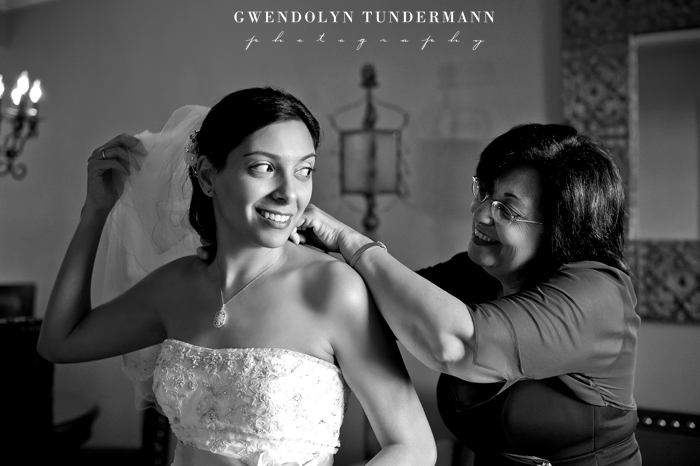 Family played an important role in their wedding day. 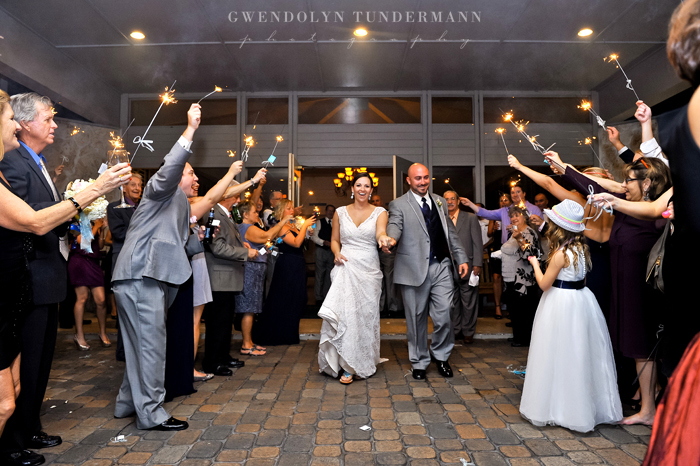 Ashley & Judd were surrounded by tons of family and friends, all there to support this super sweet couple and celebrate the beginning of their new lives together. 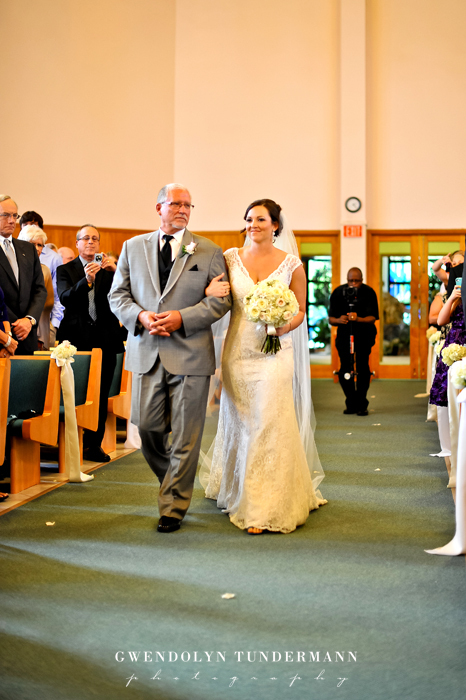 They carried on family wedding traditions and many of the beautiful decor and details were made by family (including the lovely floral arrangements and bouquets). 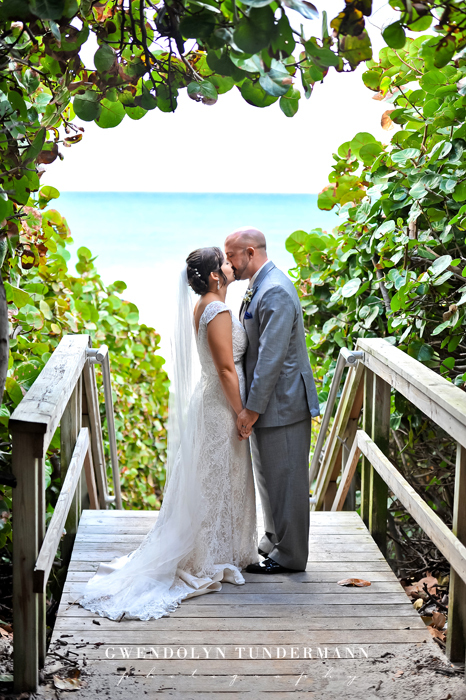 After the ceremony, we stopped at one of Ashley’s favorite beach spots for some photos. 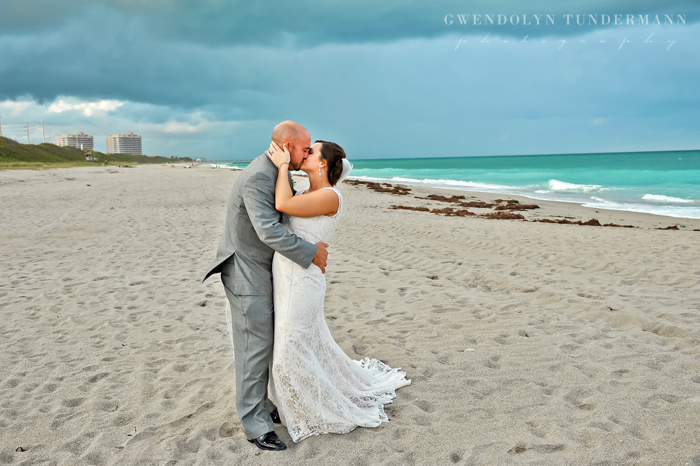 We almost didn’t go on to the beach, but I am so happy that we did! 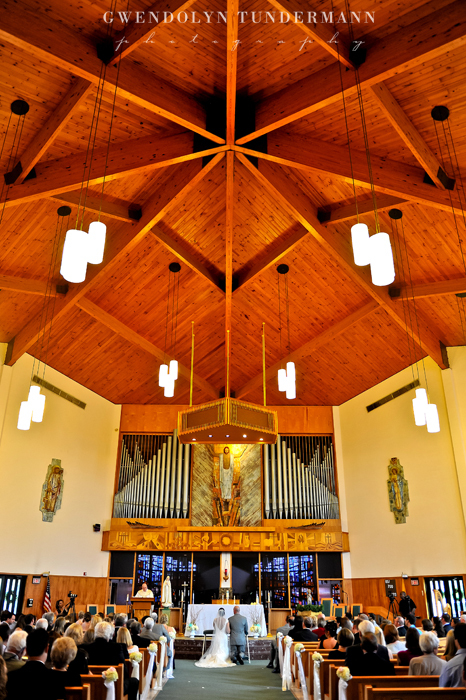 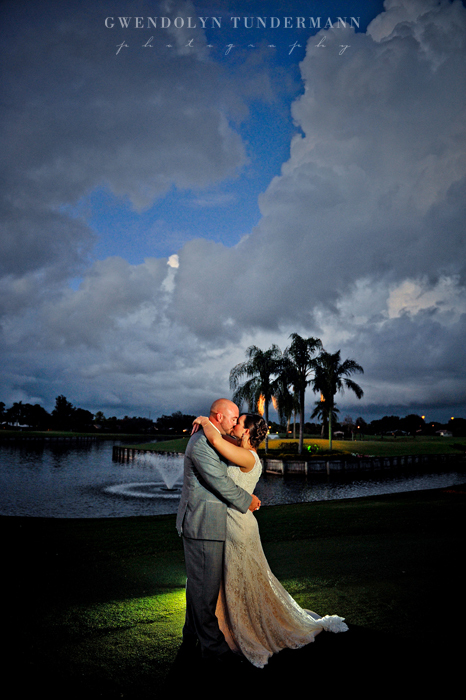 Not only was this a special place, it was also beautiful! 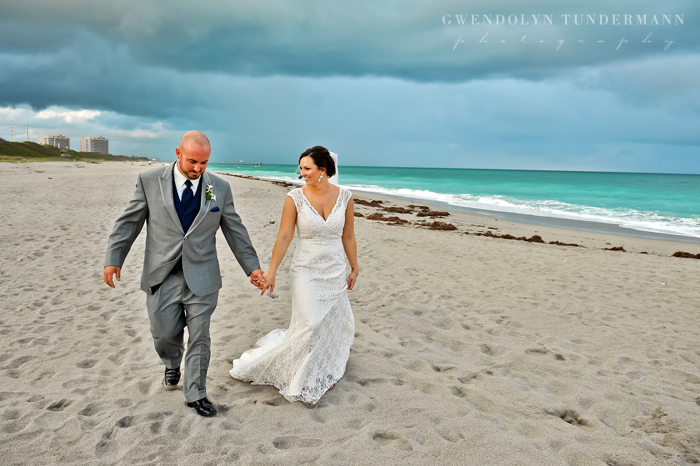 With the dark clouds in the distance, the colors just popped! 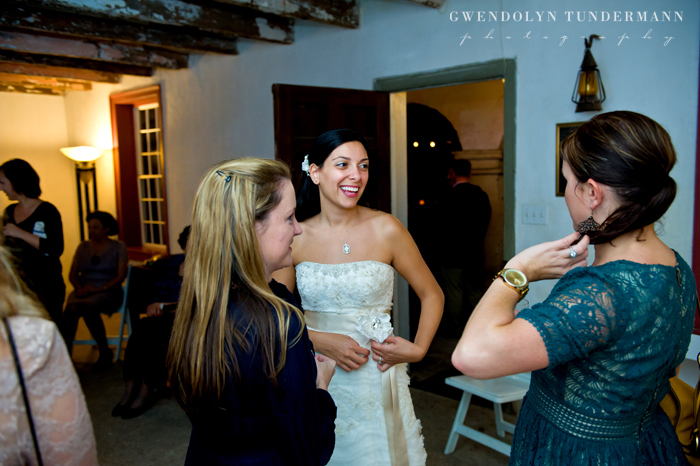 We had a busy but very incredible weekend out in the Anza Borrego desert for our shoot featuring the designs of D’marie Bridal Couture! 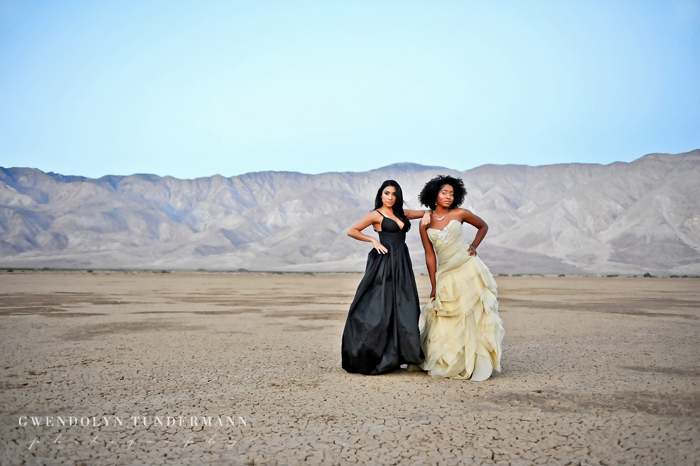 A dry lake in the desert surrounded by mountains with two gorgeous models in stunning gowns… this sneak peek is such a tease because it doesn’t even begin to tell you how amazing this shoot was! 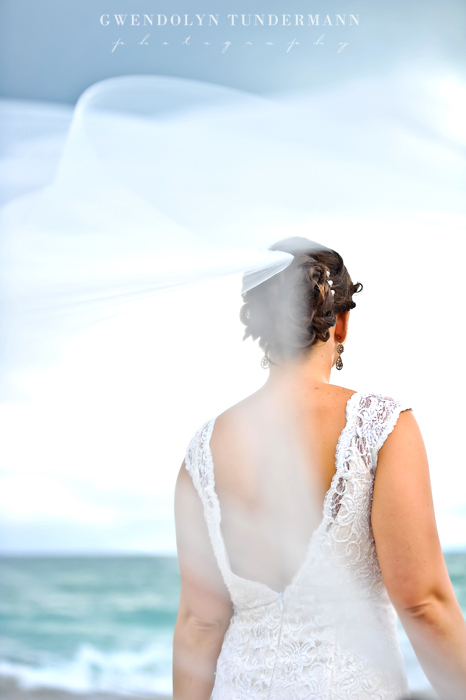 Can’t wait to share more! 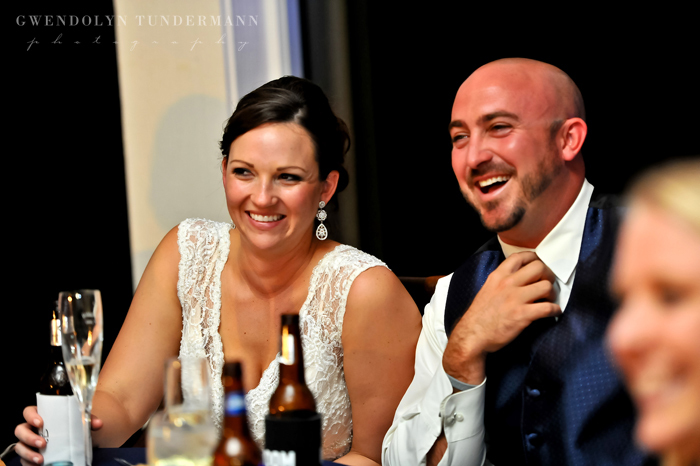 It’s hard to believe that we just photographed our last wedding of the 2012 season, but we couldn’t have asked for a better couple to end the year with than Ashley & Judd! 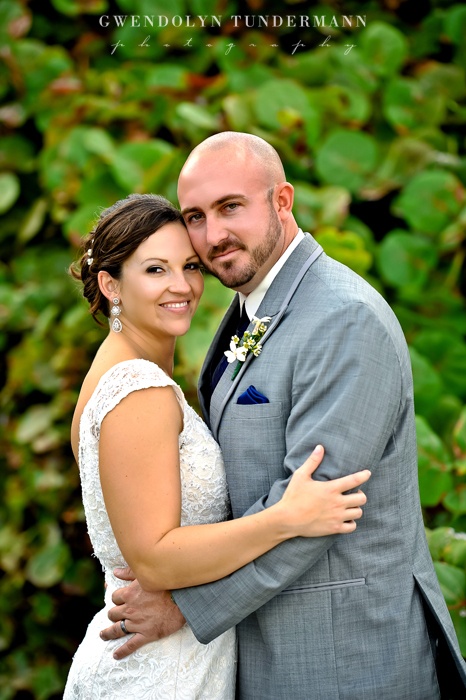 Their Palm Beach Gardens wedding was amazing and so much fun! 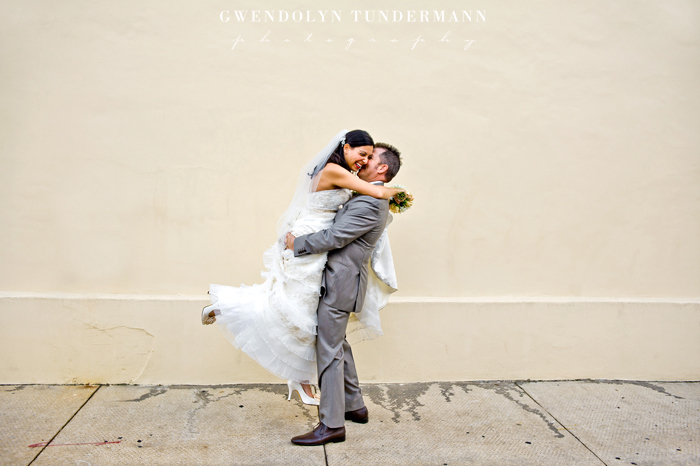 They are currently away on an incredible honeymoon, and as I type this with cold fingers and toes I am extremely jealous! 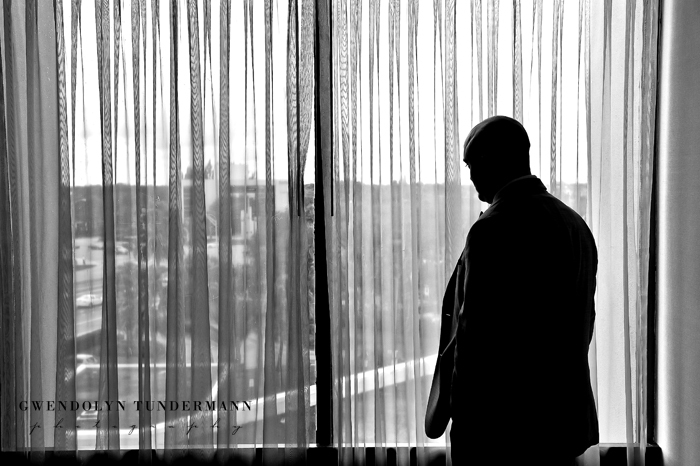 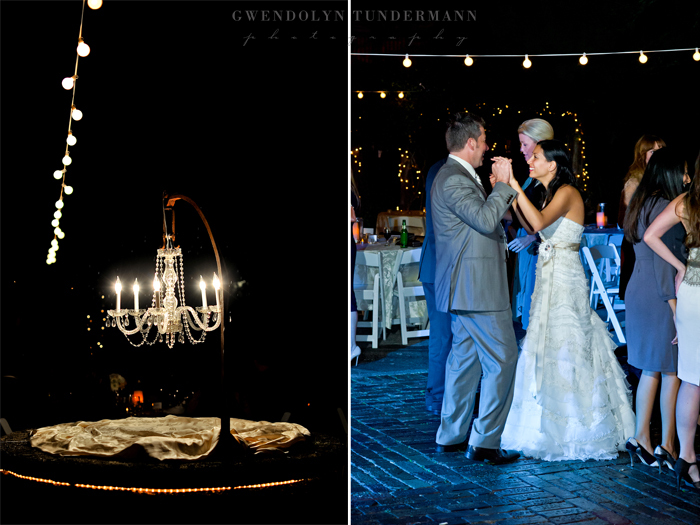 We can’t wait for them to get back next week, but in the meantime here is a teaser from their wedding. 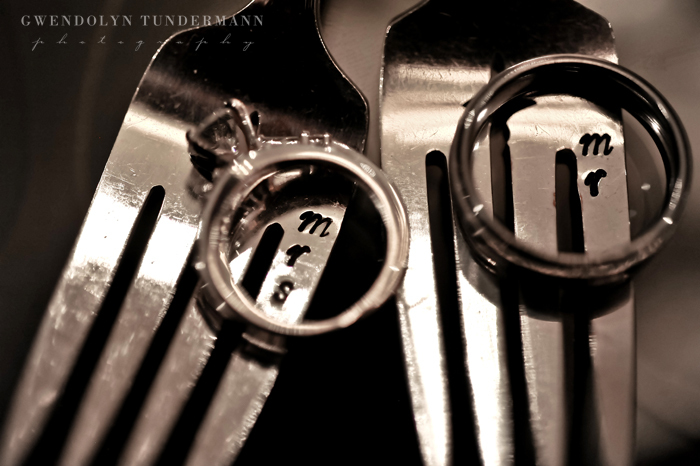 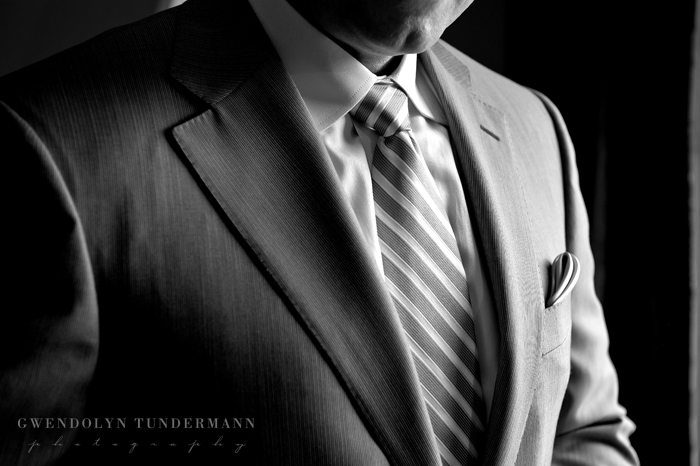 I’ll probably post another teaser on our Facebook page later this week. 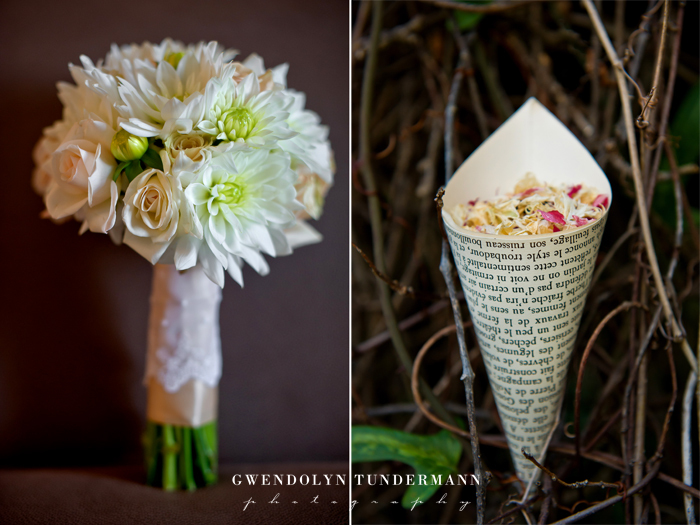 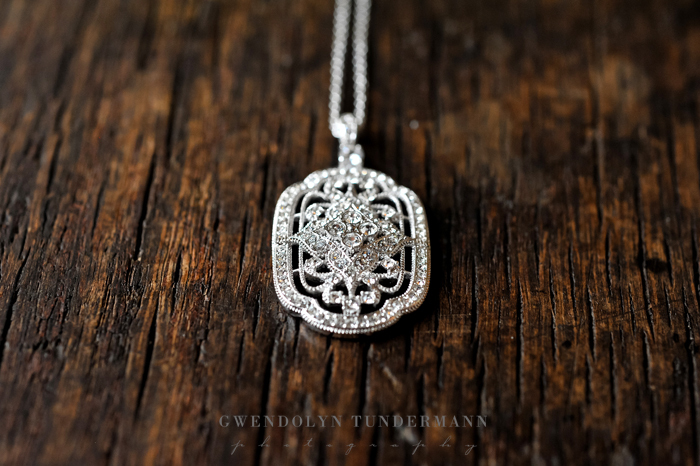 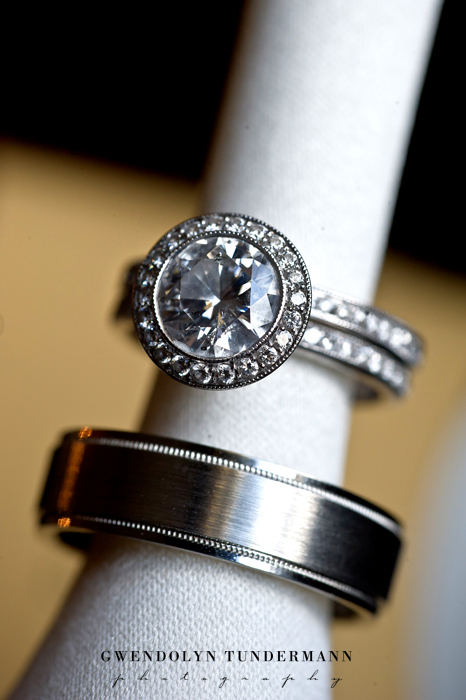 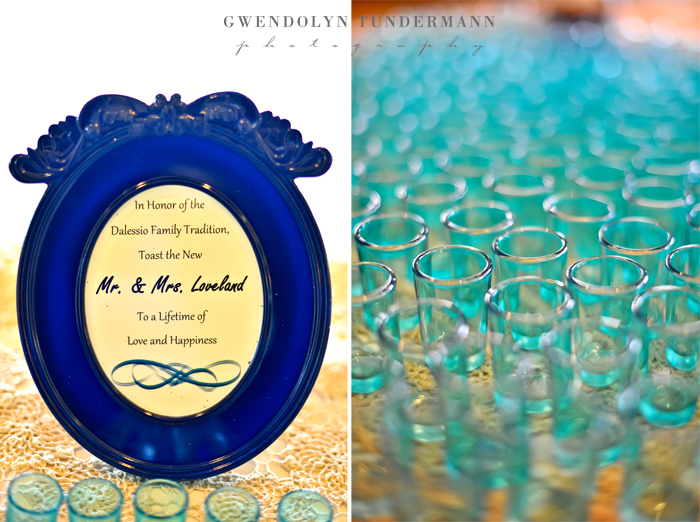 Lots of pretties to share from their wedding!! 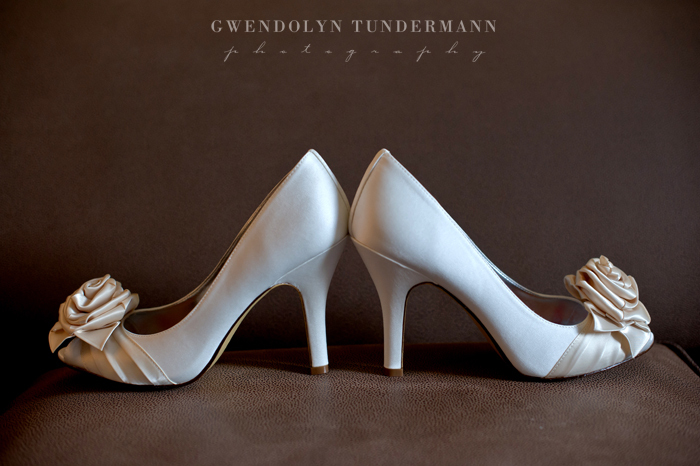 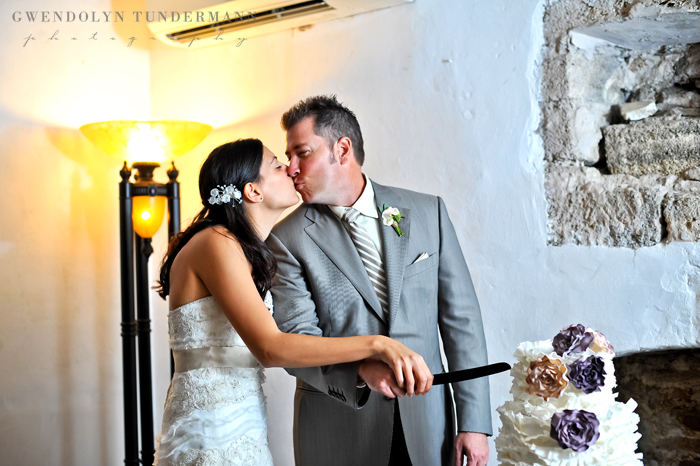 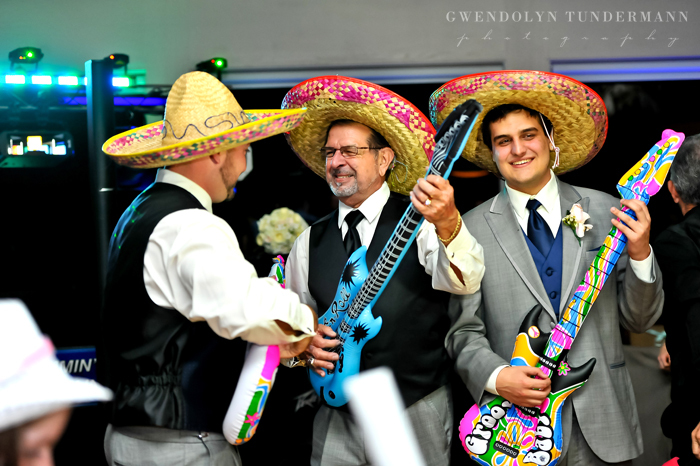 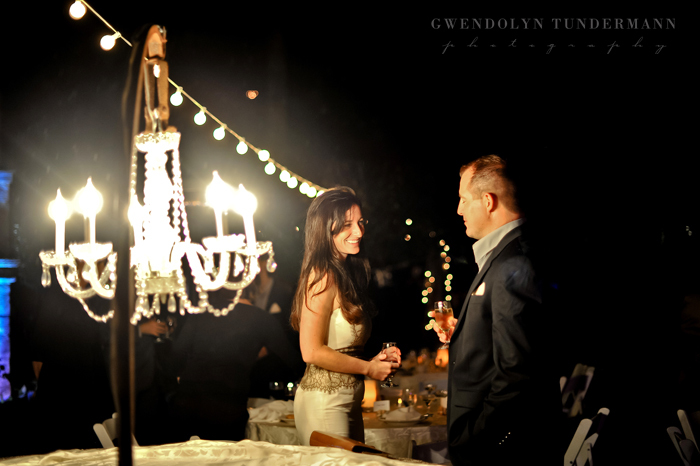 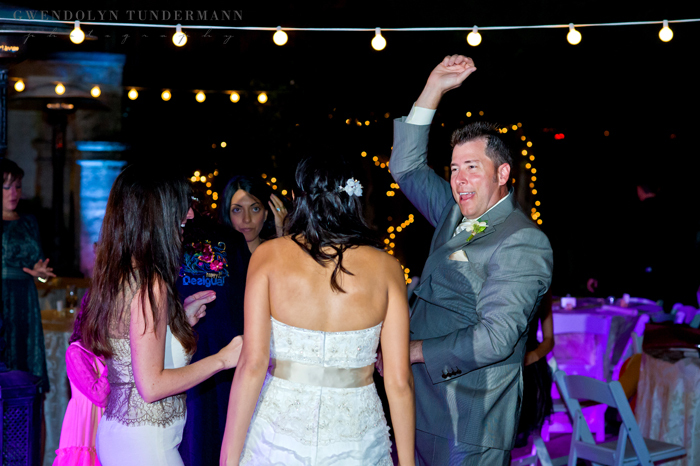 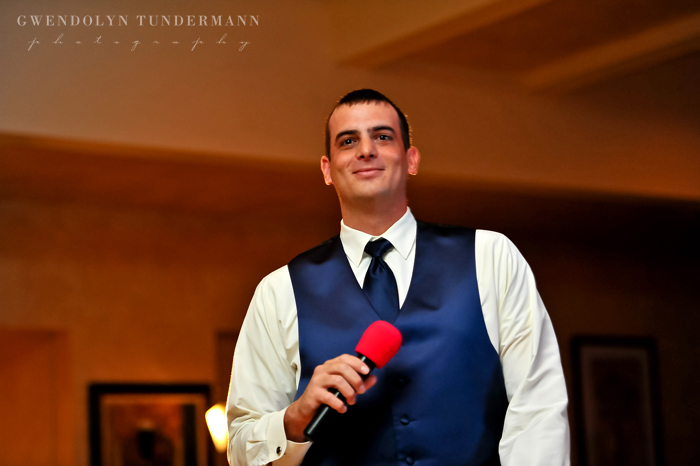 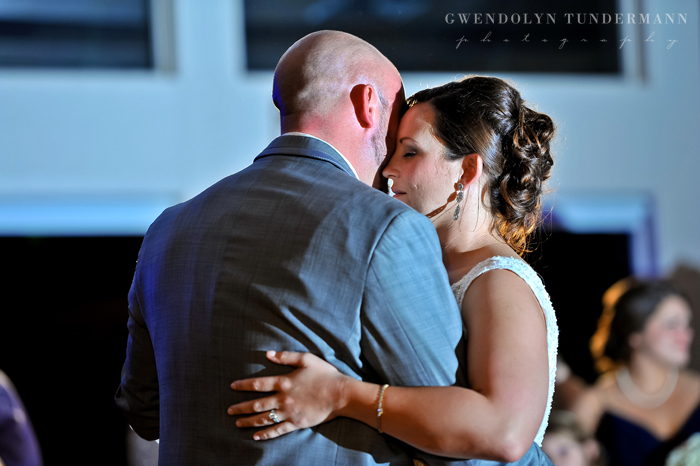 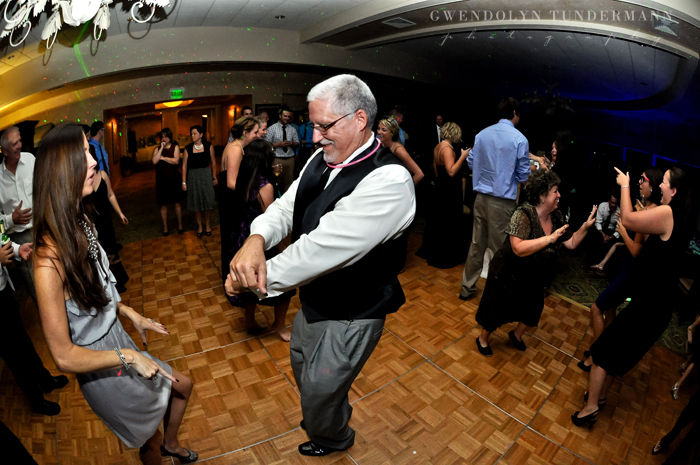 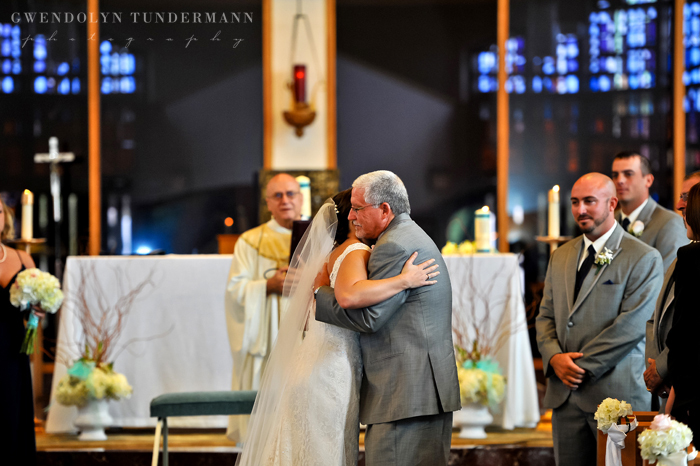 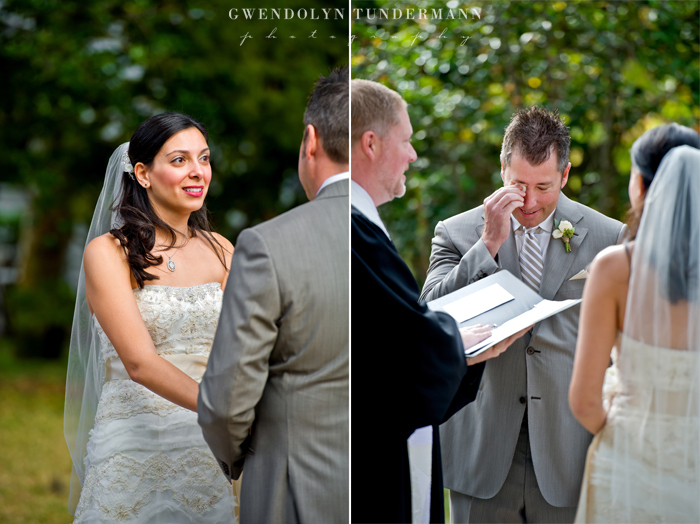 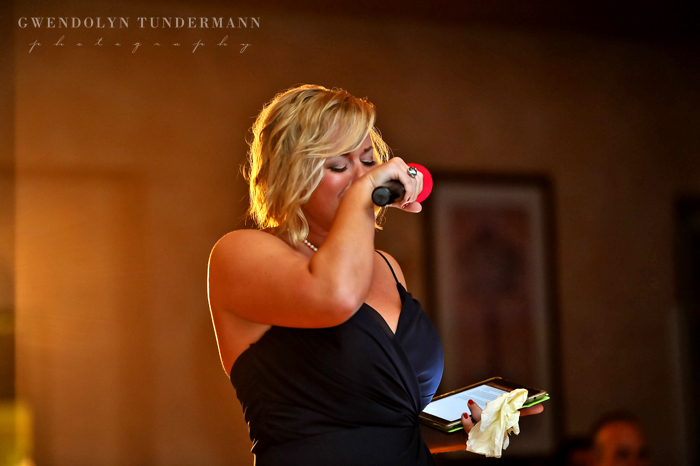 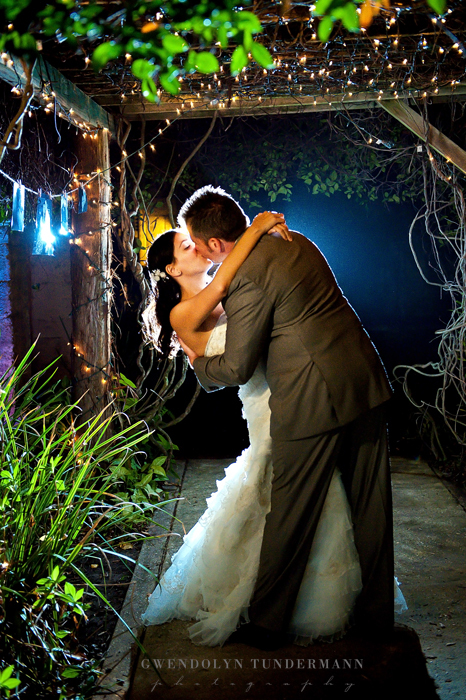 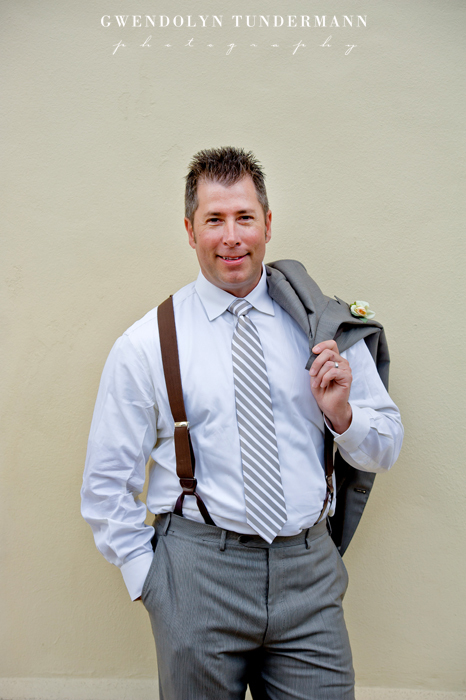 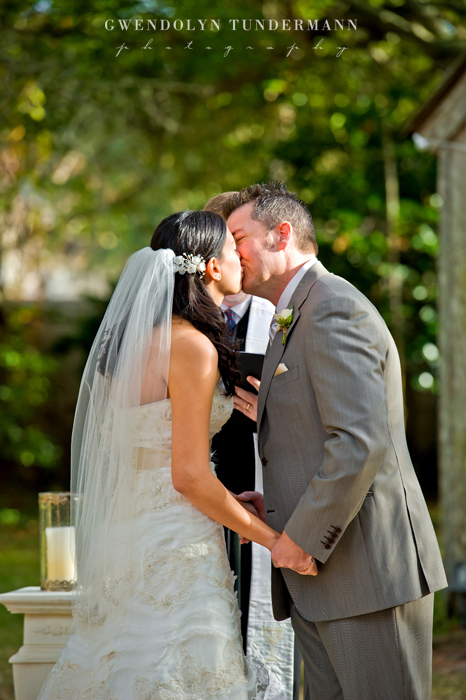 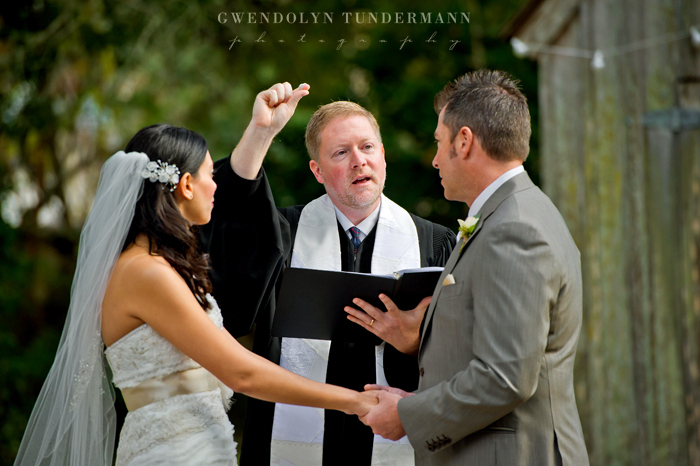 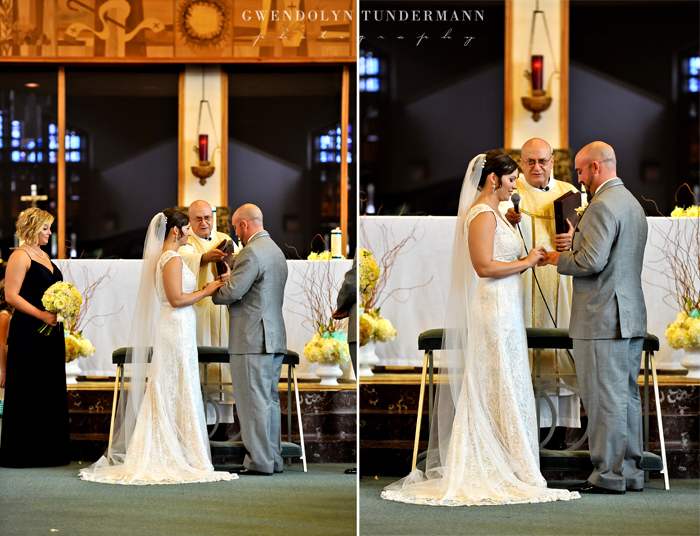 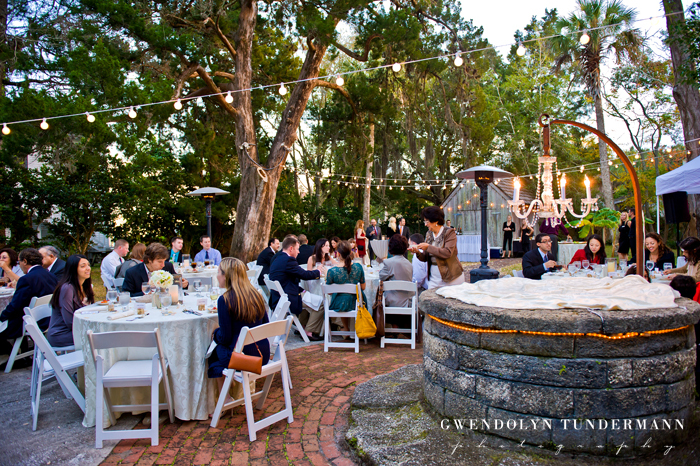 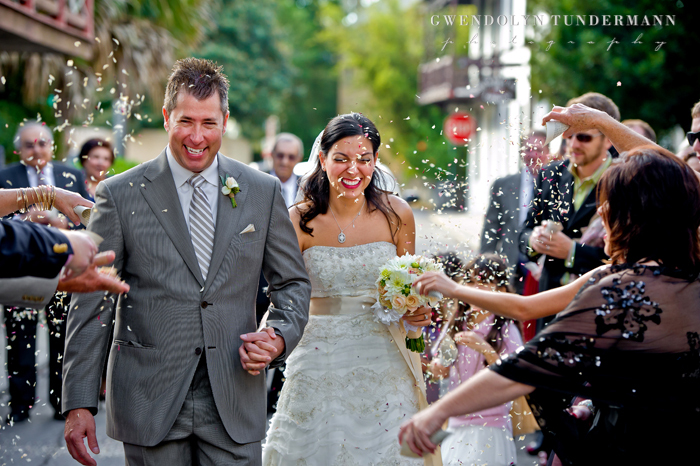 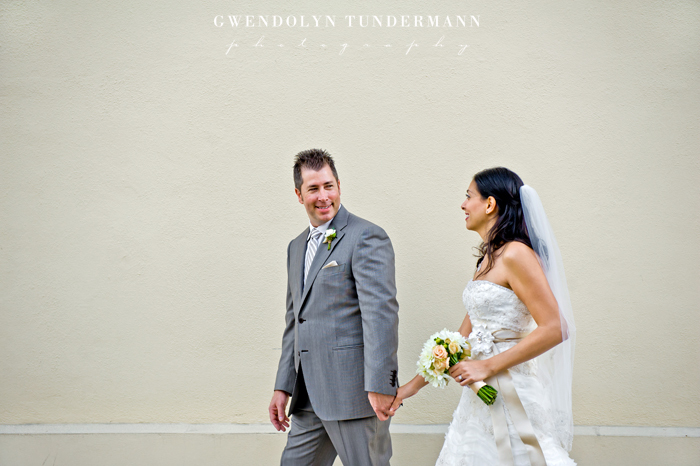 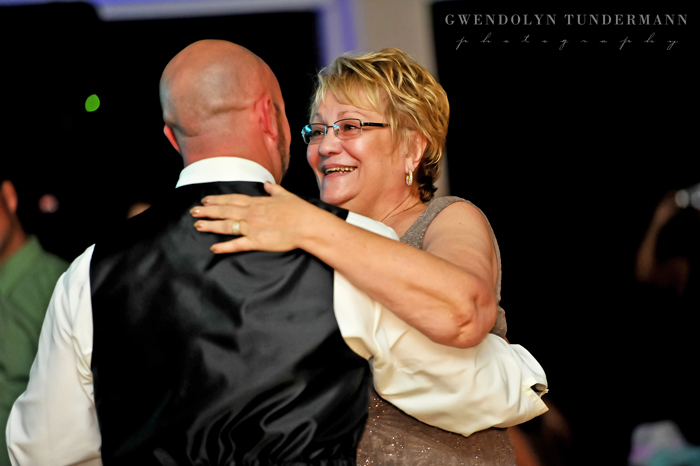 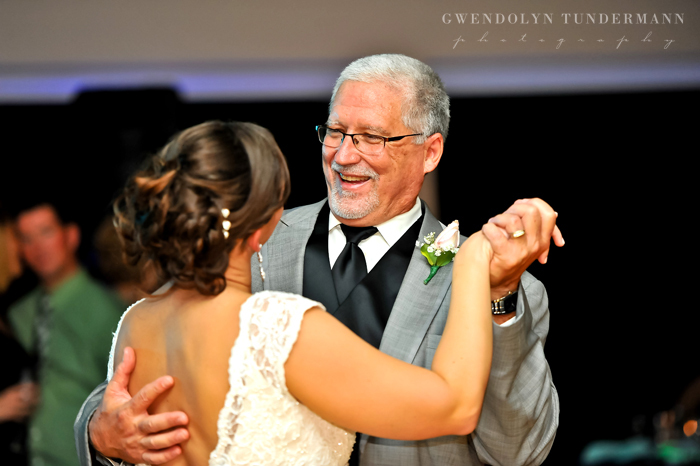 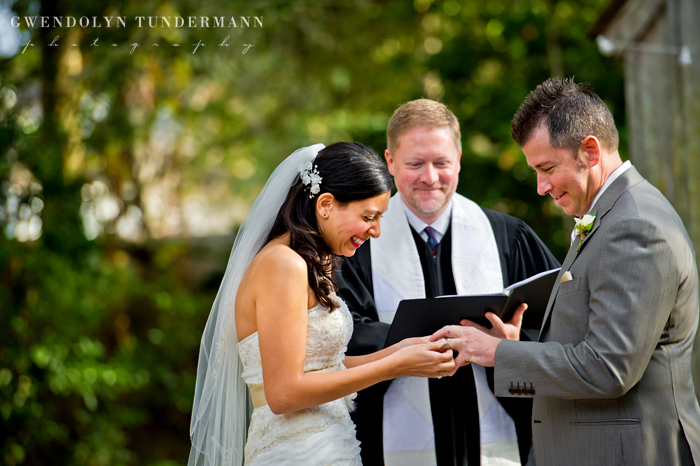 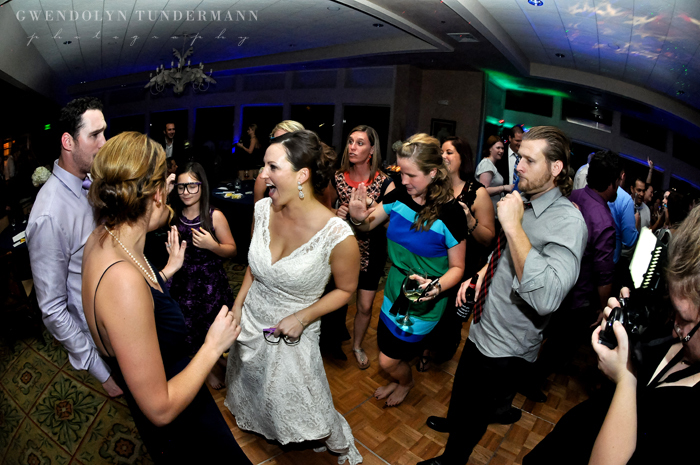 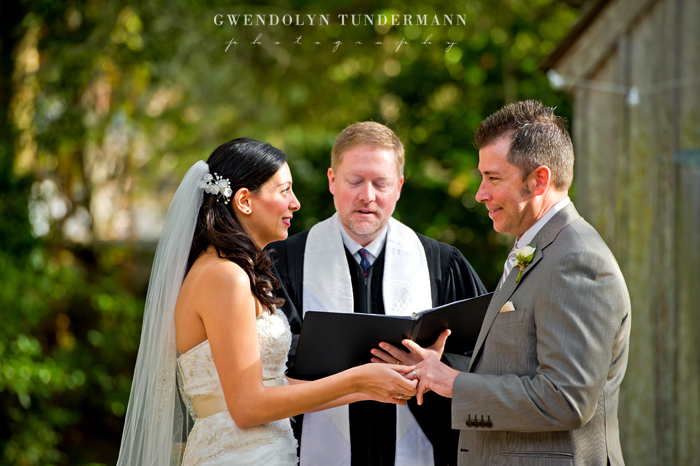 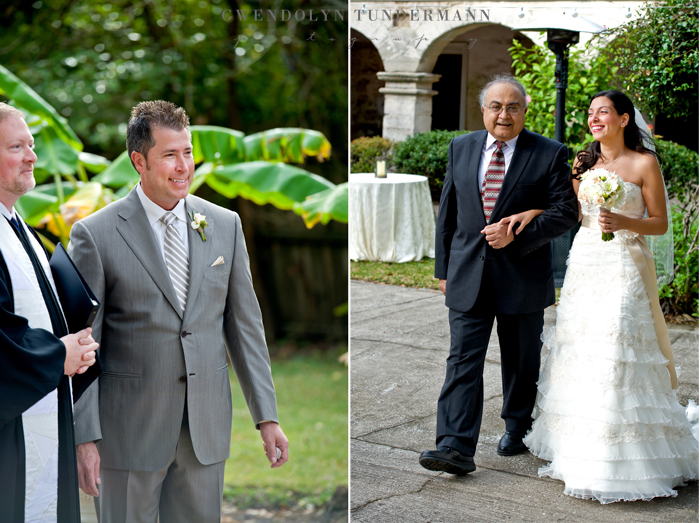 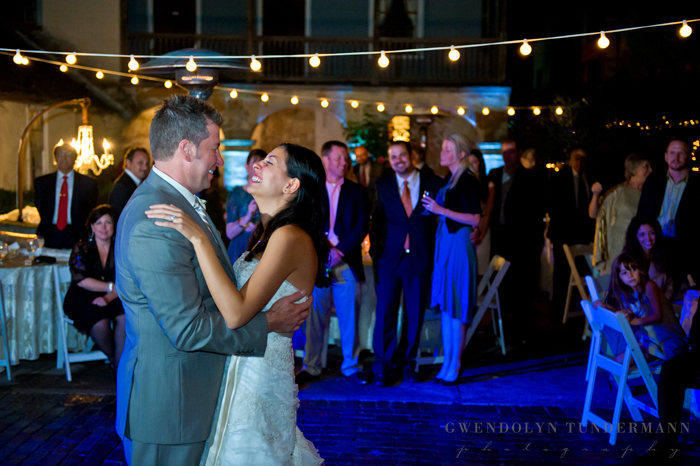 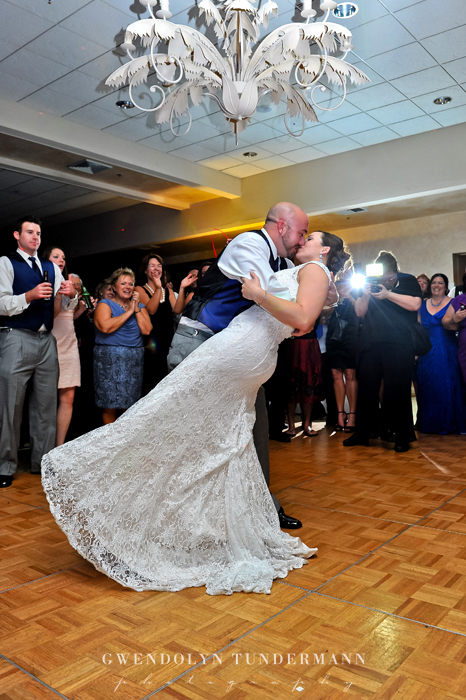 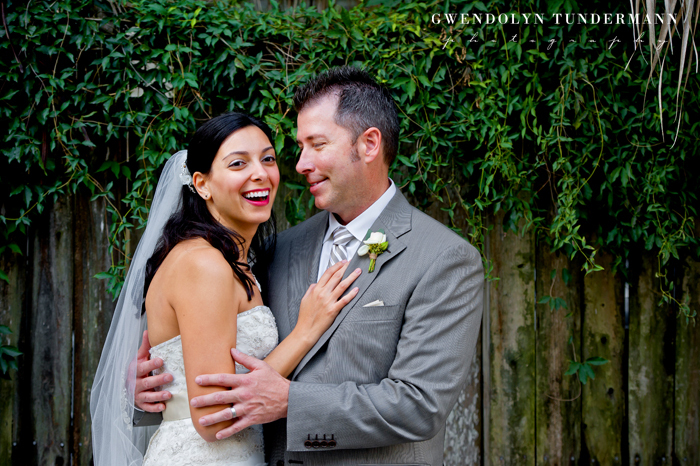 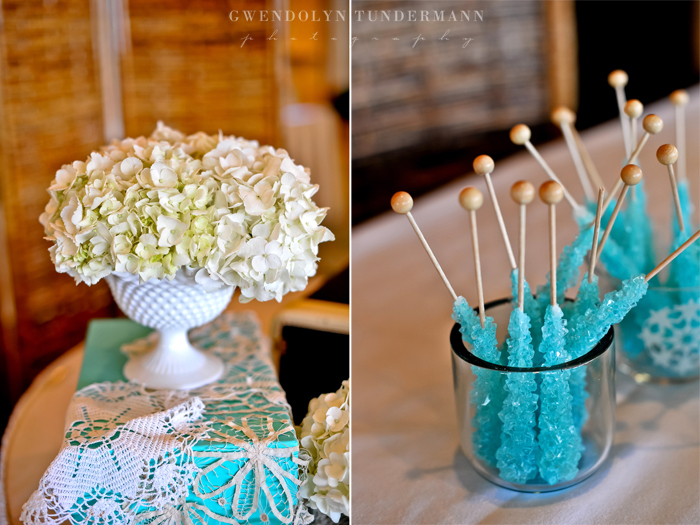 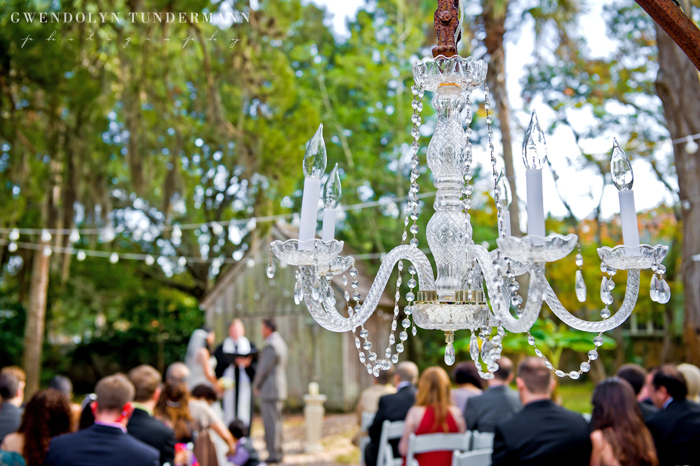 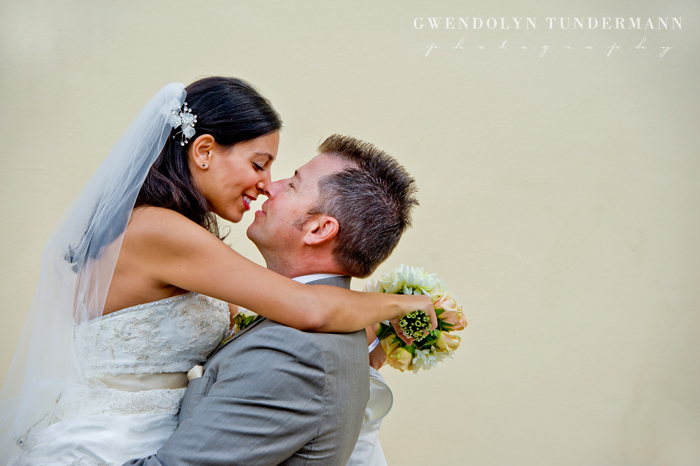 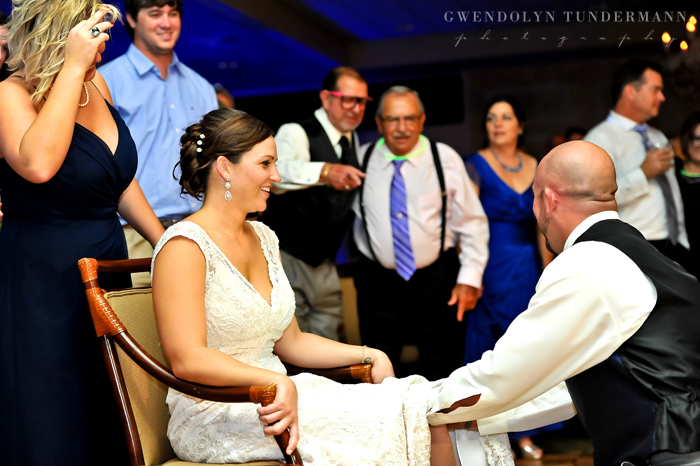 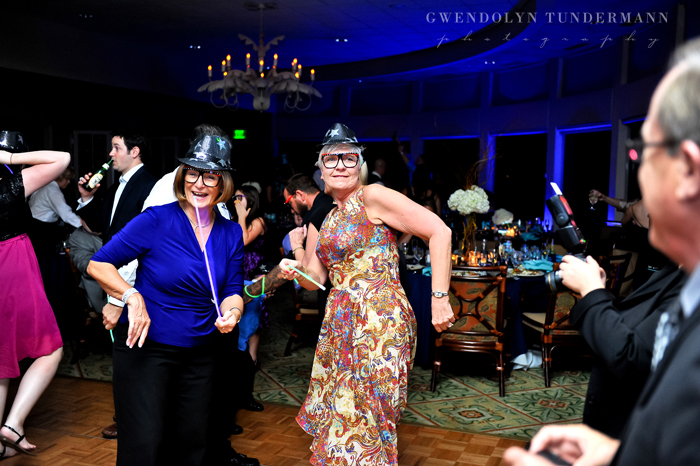 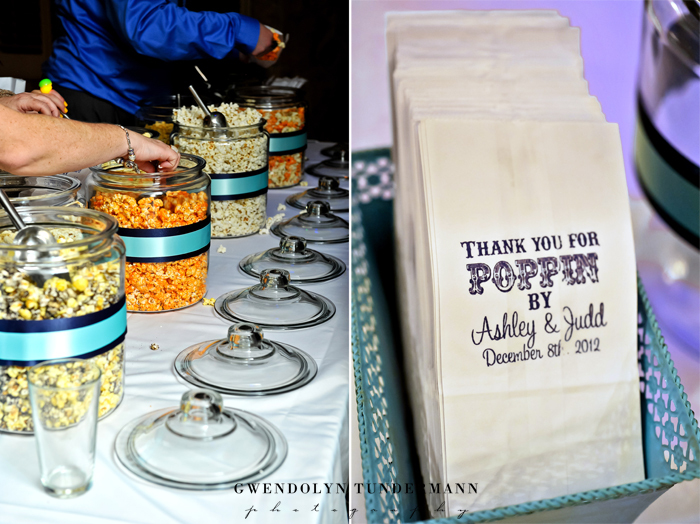 Anne & David’s wedding at the Llambias House in St. Augustine makes my heart dance! 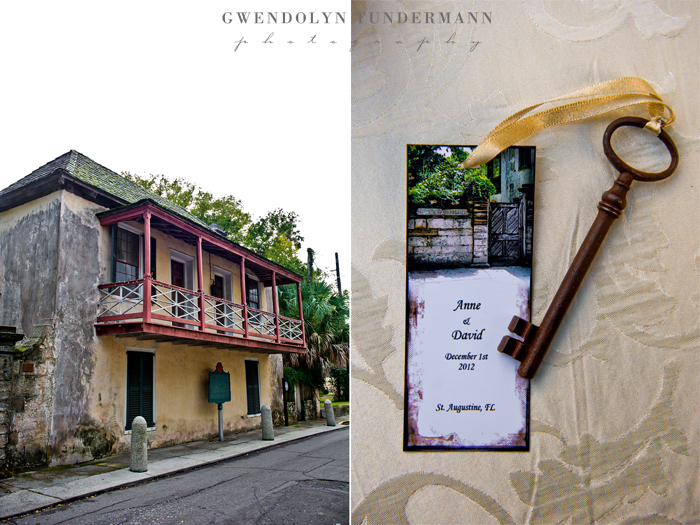 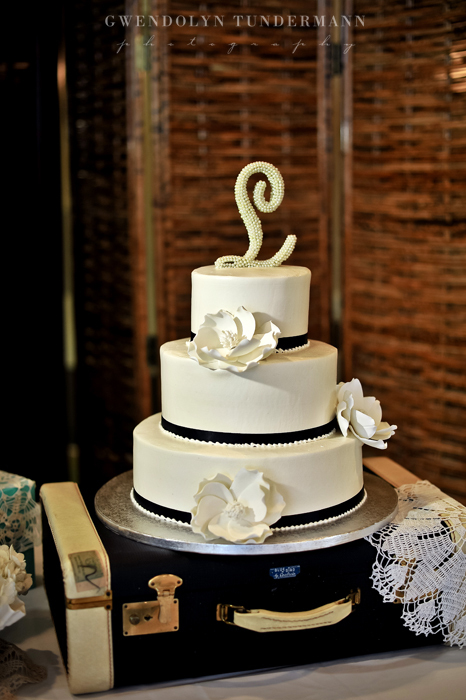 I loooooved all the beautiful details, including a stunning cake by Sweet Weddings and antique keys placed at each place setting. 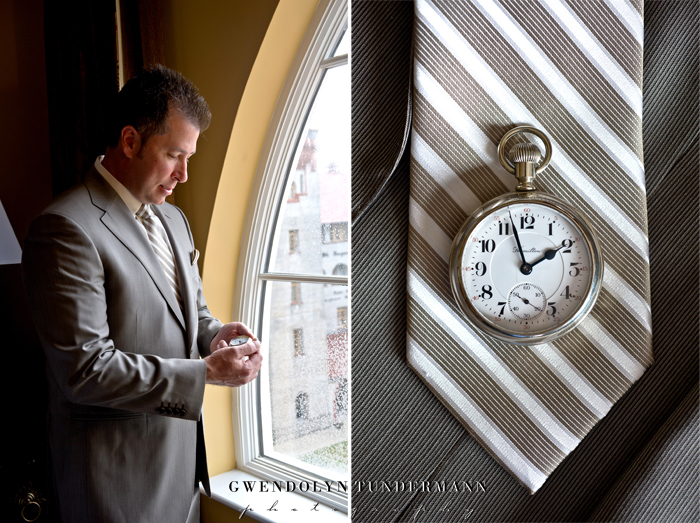 Anne looked exquisite in a romantic ruffled Oleg Cassini gown and David was suave in a custom suit from Italy with an antique pocket watch (a gift from Anne). 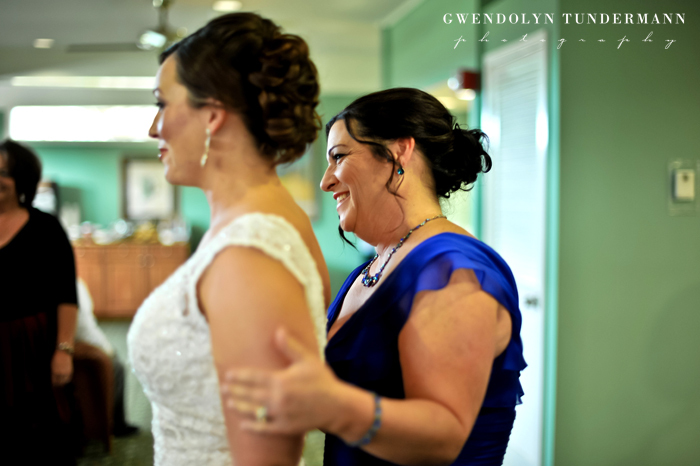 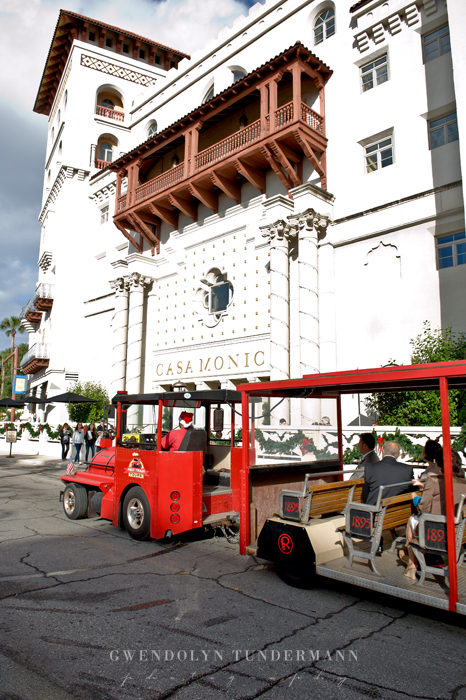 They got ready in adjoining rooms at the beautiful Casa Monica hotel, and it was fun to see them wondering what the other was doing in the next room. 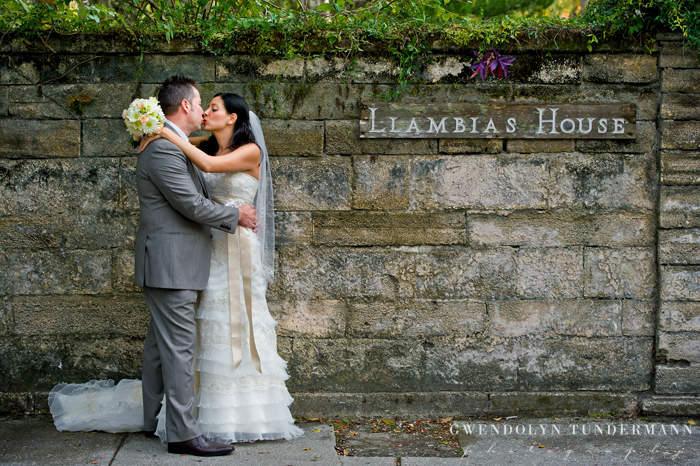 It wasn’t long before we were off to the Llambias House. 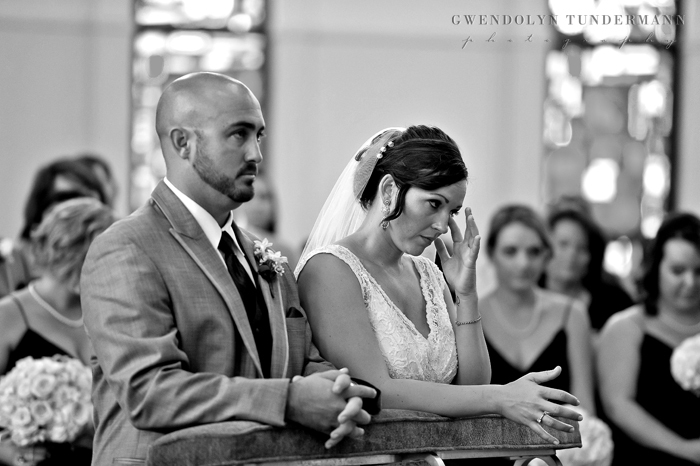 David waited in the garden of the historic home, and when he saw Anne walk in on her father’s arm he couldn’t hold back the tears. 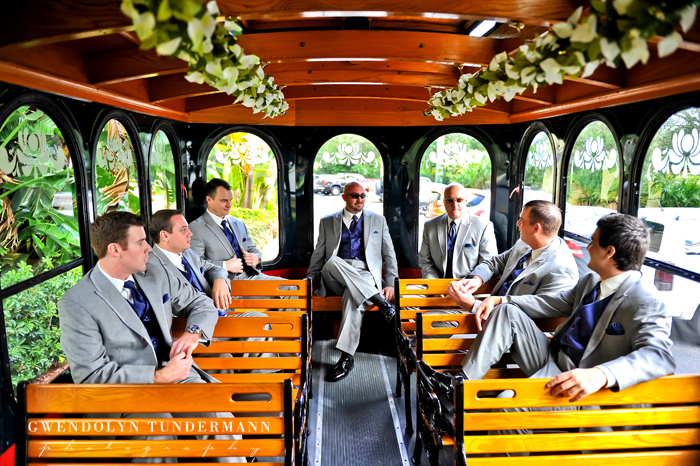 After the ceremony, guests showered the newlyweds with flower petals then boarded the trolley for an hour long tour of the Oldest City. 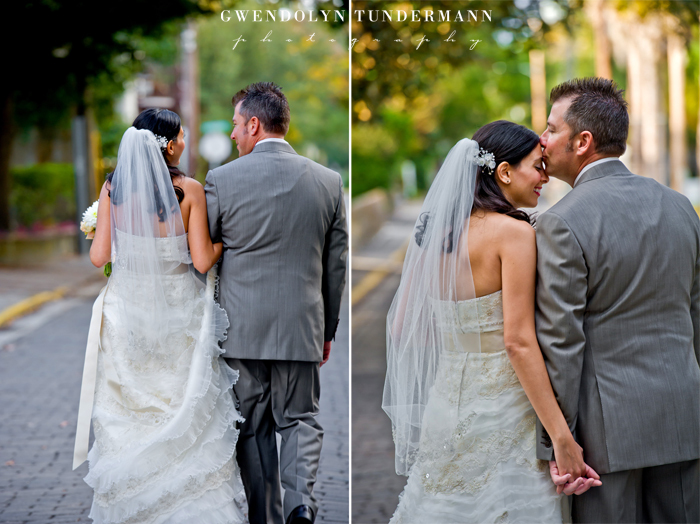 We stayed behind with Anne & David and walked through the cobblestone streets, taking photos at so many gorgeous spots throughout the historic neighborhood. 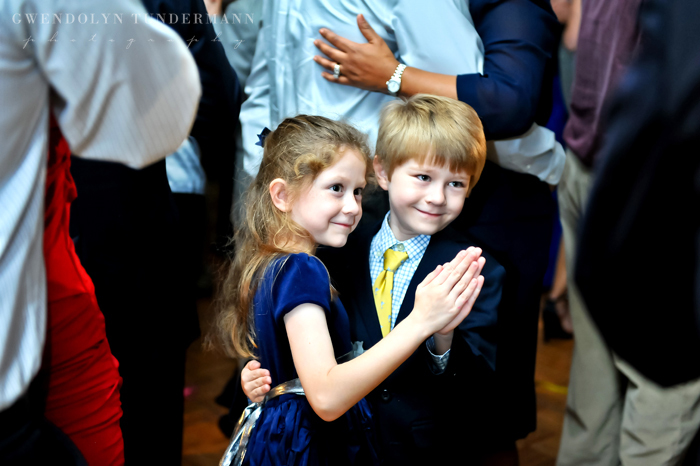 What I really love about the photos is how they show Anne & David’s love for each other. 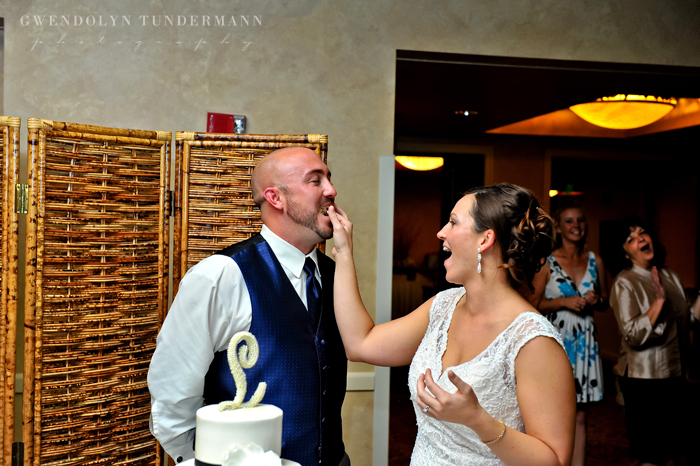 You can tell they absolutely adore one another! 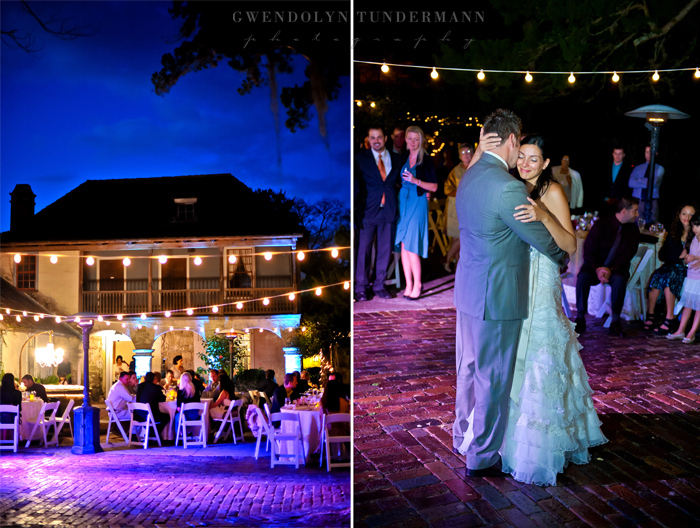 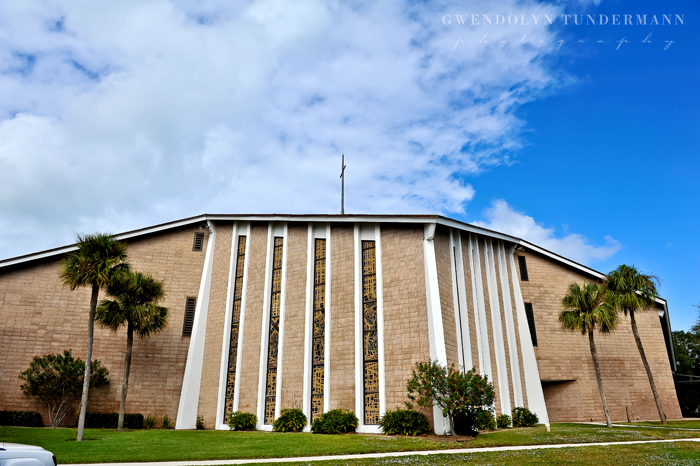 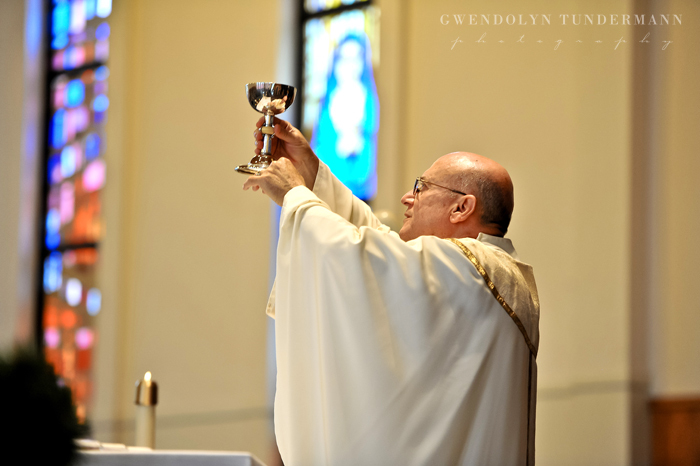 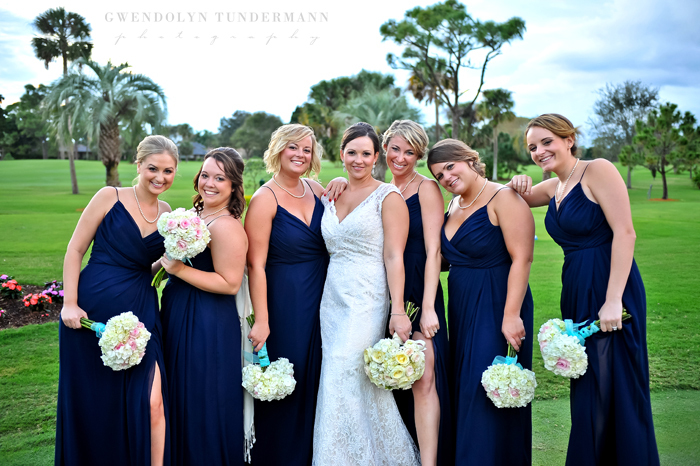 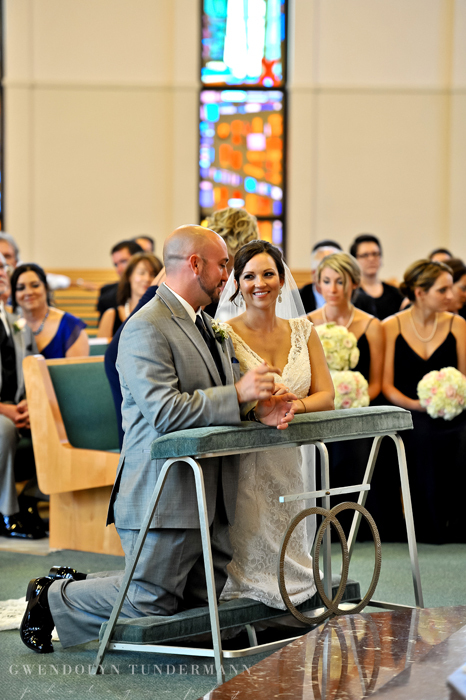 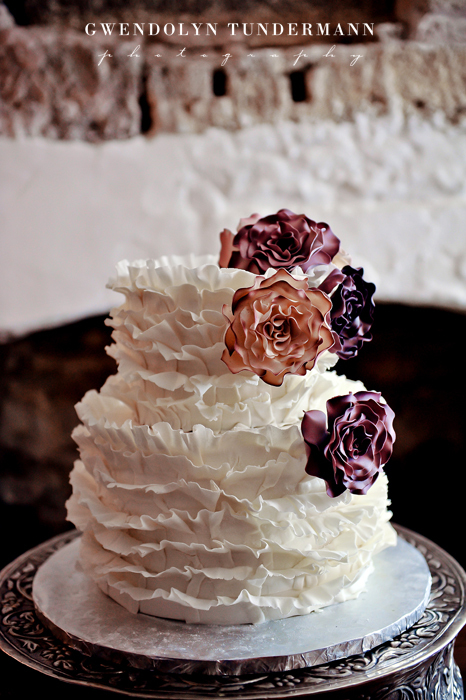 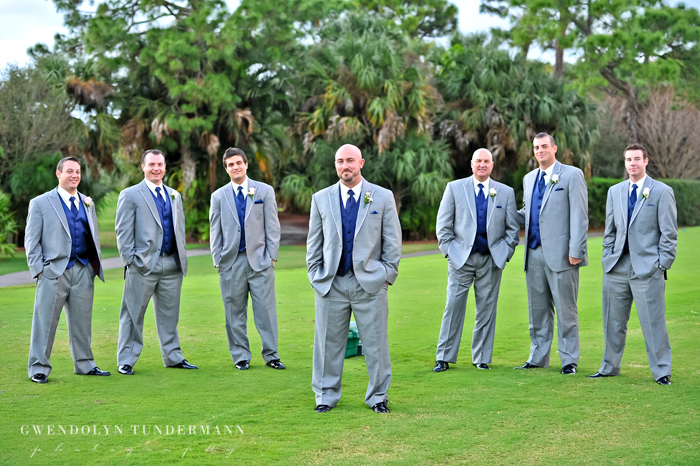 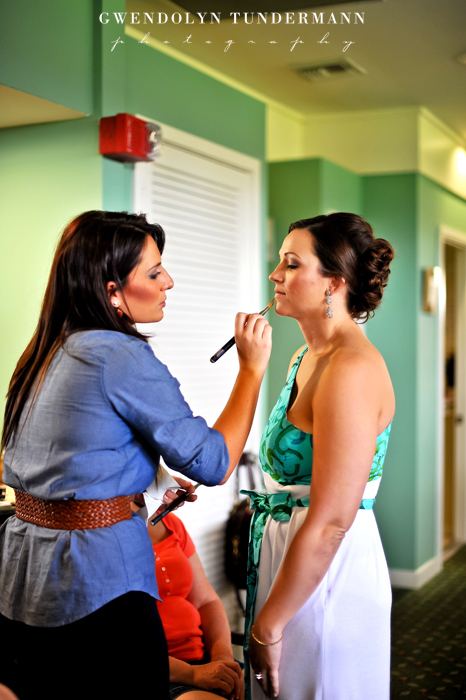 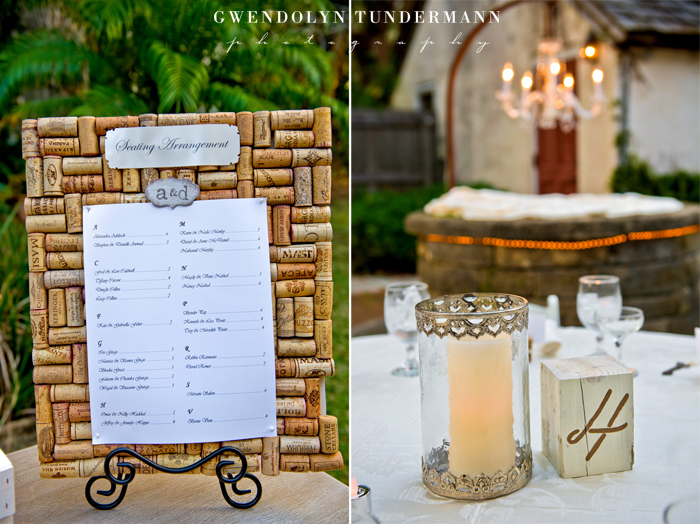 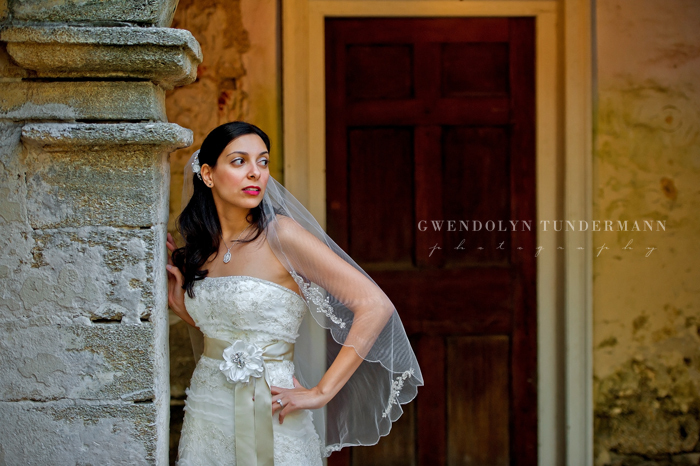 Anne & David’s St. Augustine wedding at the Llambias House was GORGEOUS! 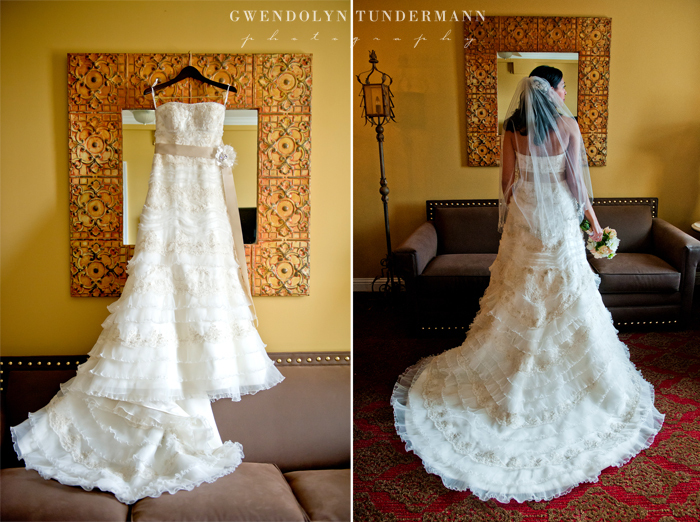 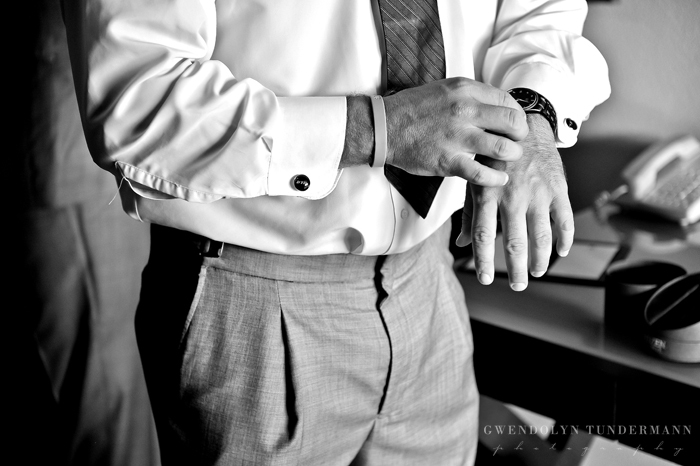 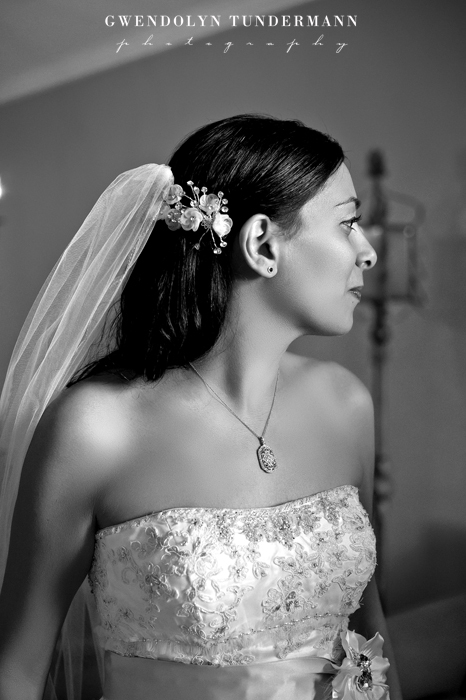 We are dying to show you their beautiful details, but first here is a sneak peek from their wedding day!